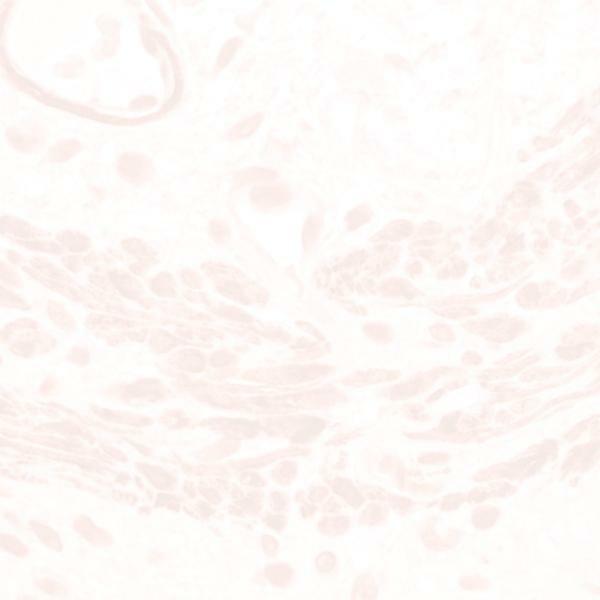 This monoclonal antibody detects amino acid residues 109-112 of Prion Protein (PrP) from human, hamsters, and felines. It does not react with PrP from any other mammalian species. This antibody is reactive to both native and denatured forms of PrP and recognizes both protease sensitive and protease resistant forms of PrP.